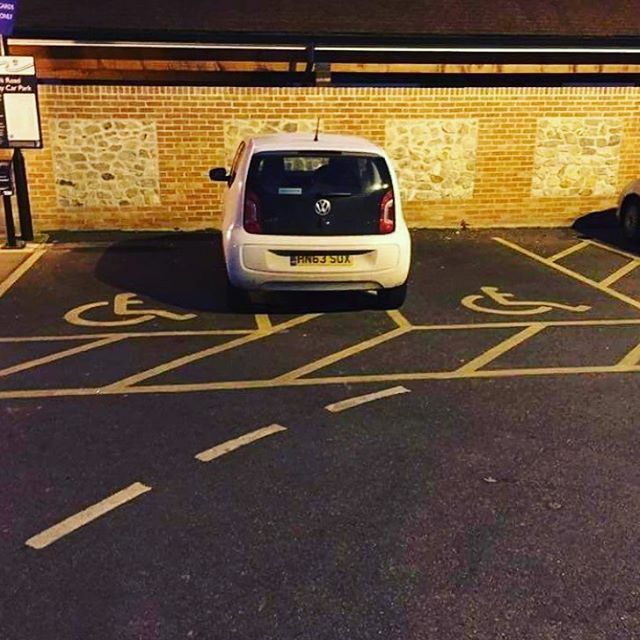 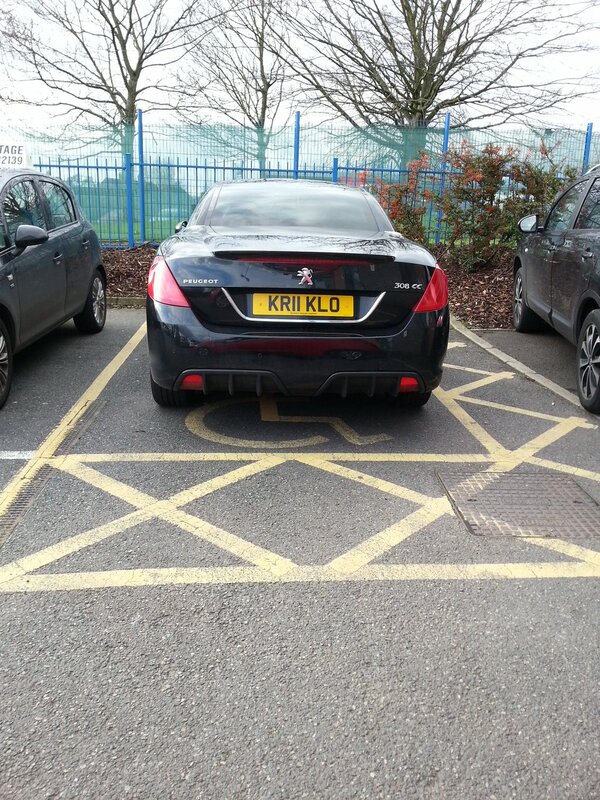 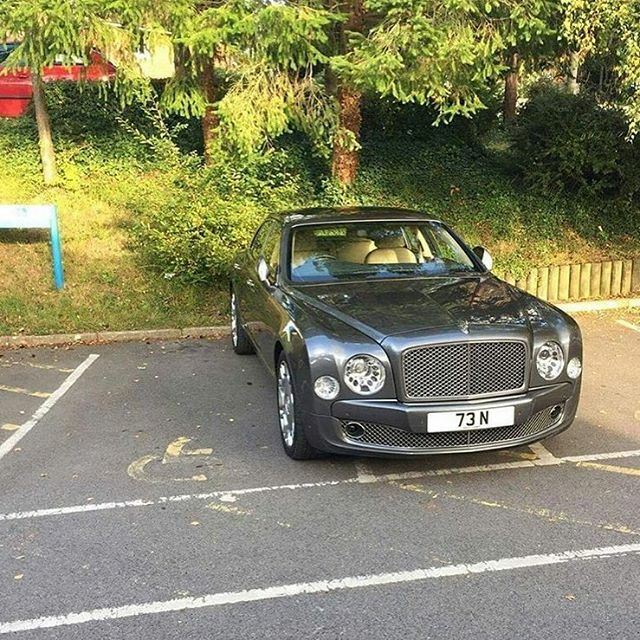 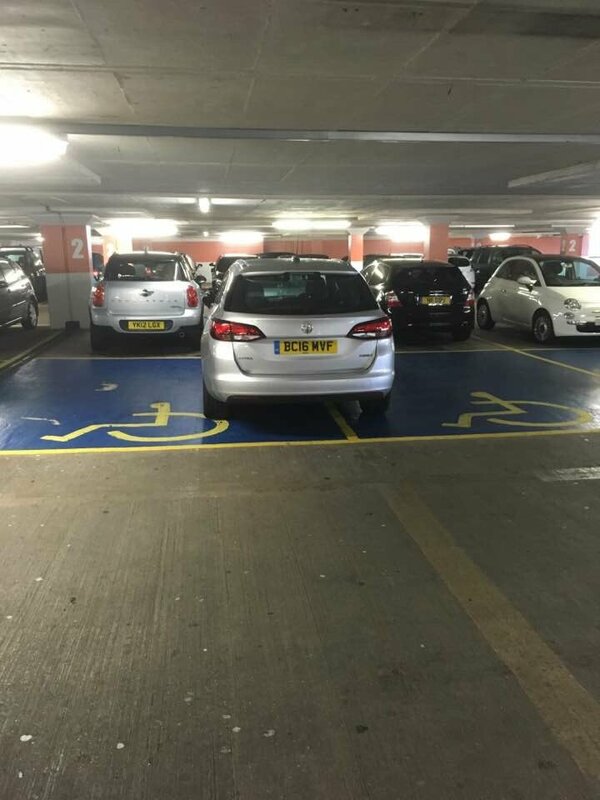 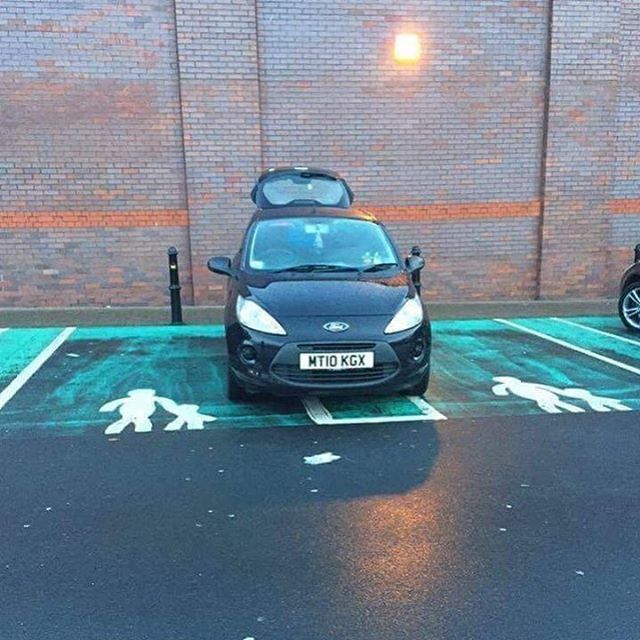 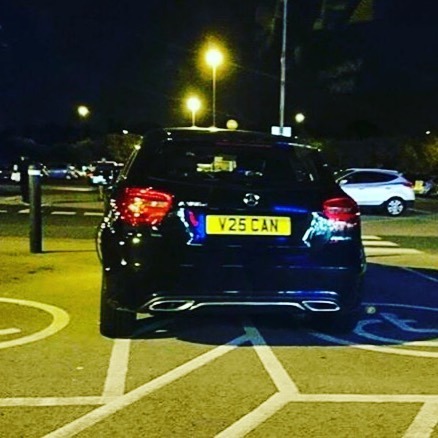 RT @MRL33B: Here is a special kind of C*** at Beaconsfield Services. 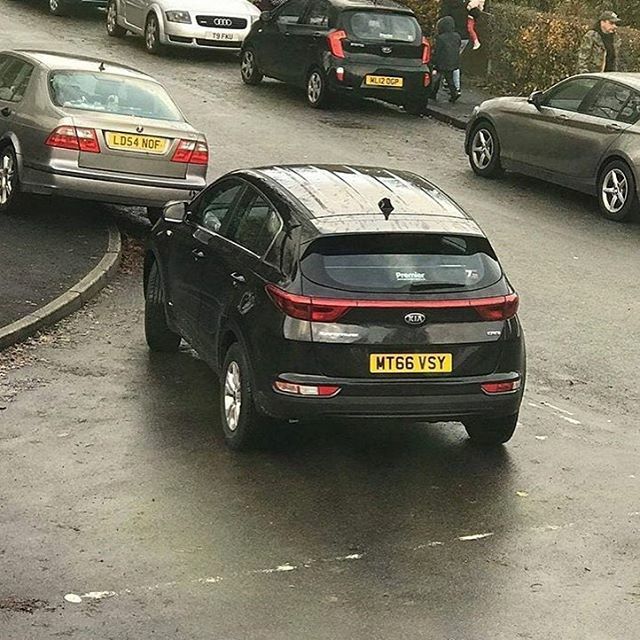 How to bring a Village to a standstill! 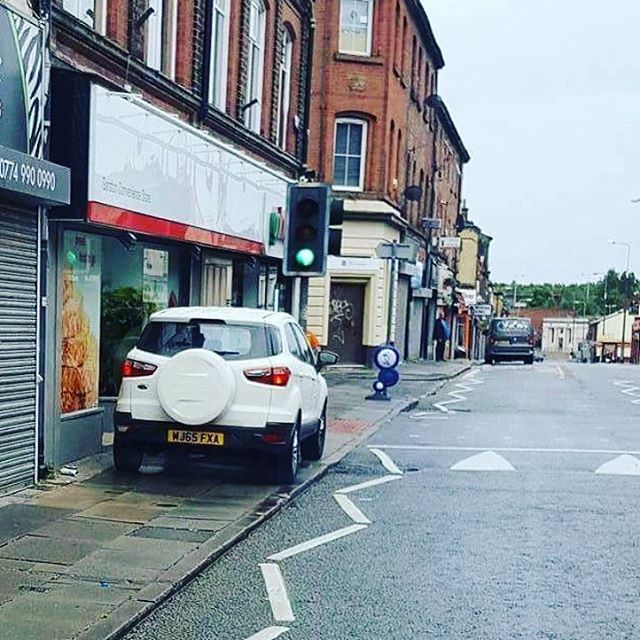 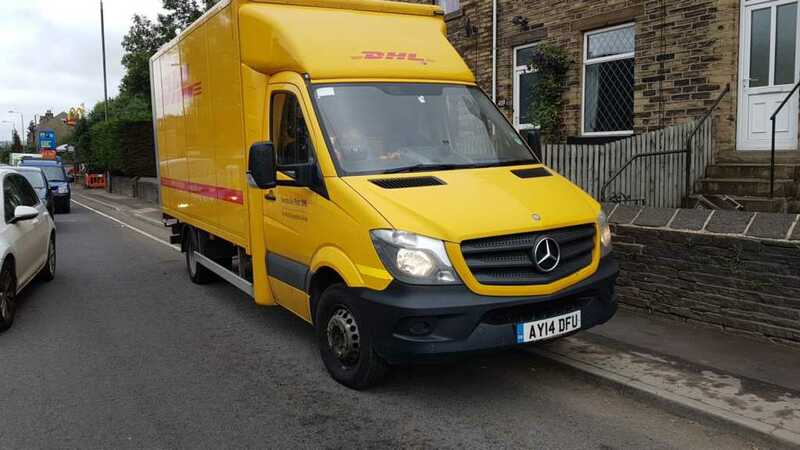 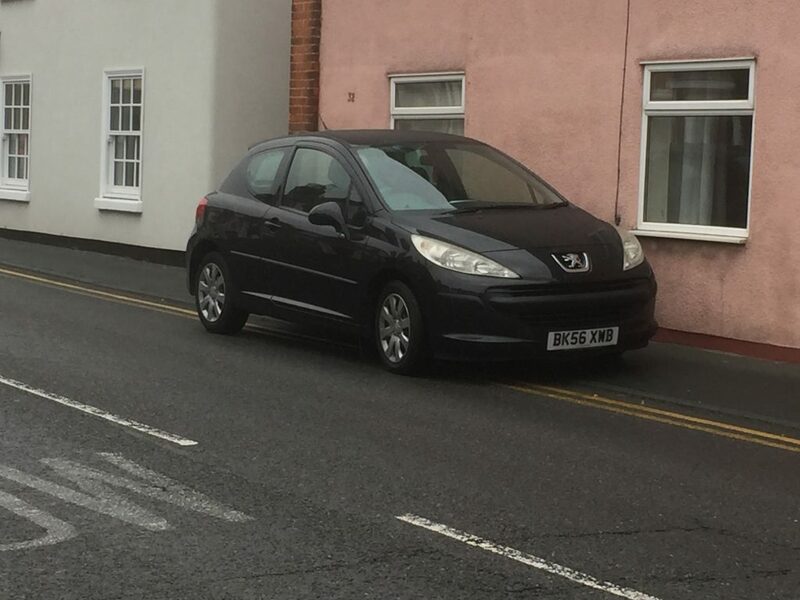 Can't park on the road? 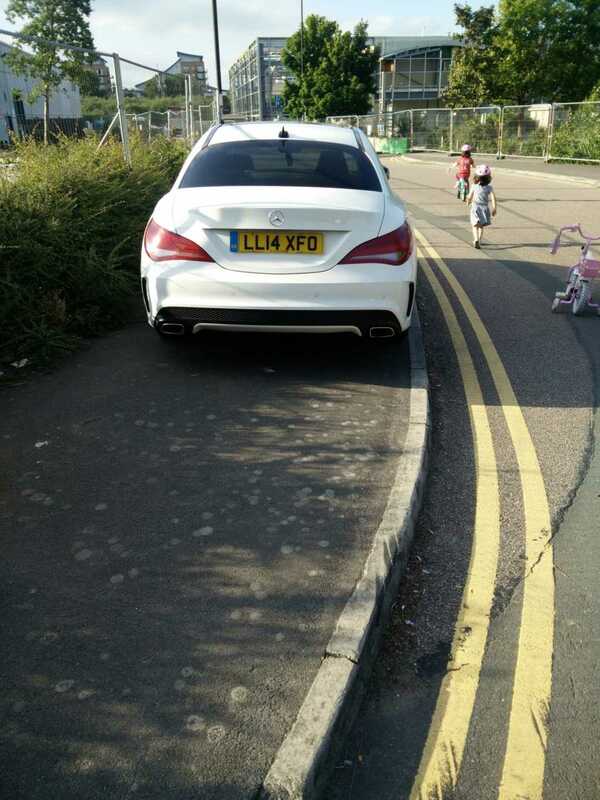 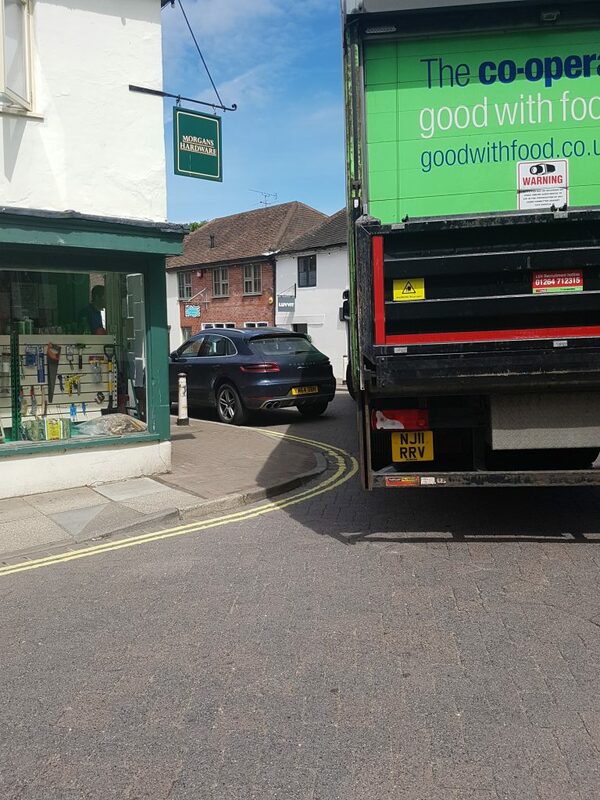 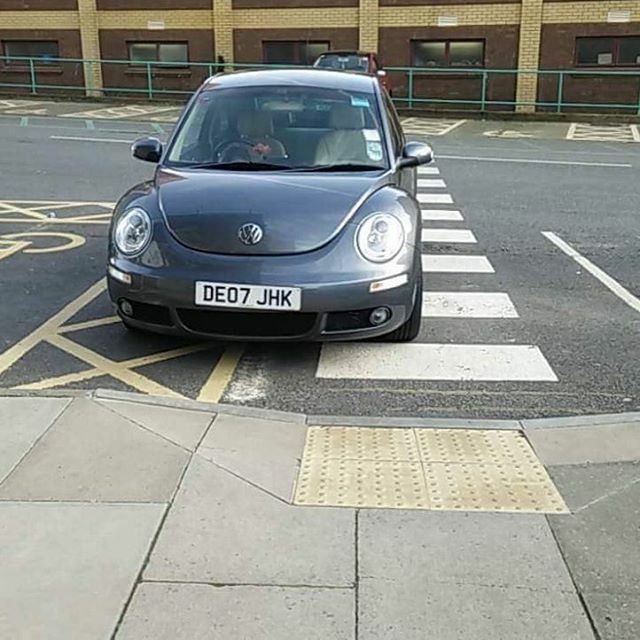 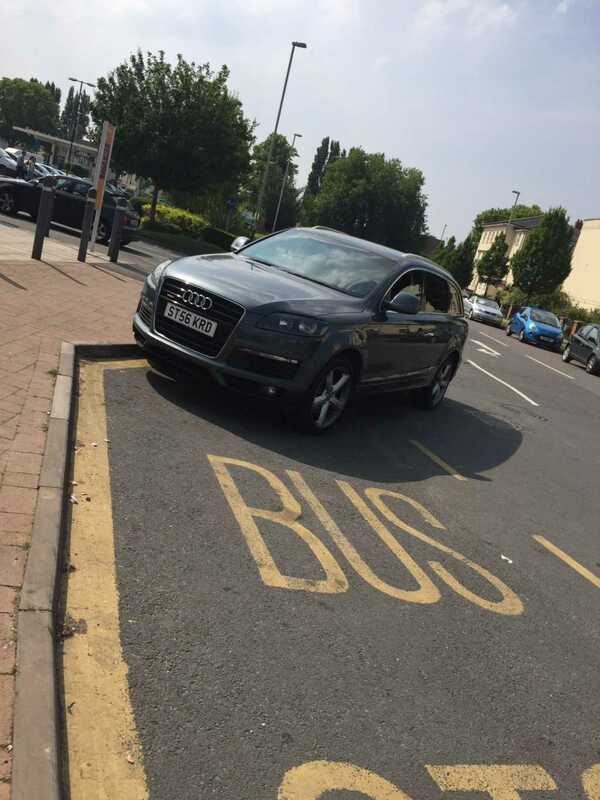 ST56 KRD #audi #BusStop now on the new #selfishparker website. 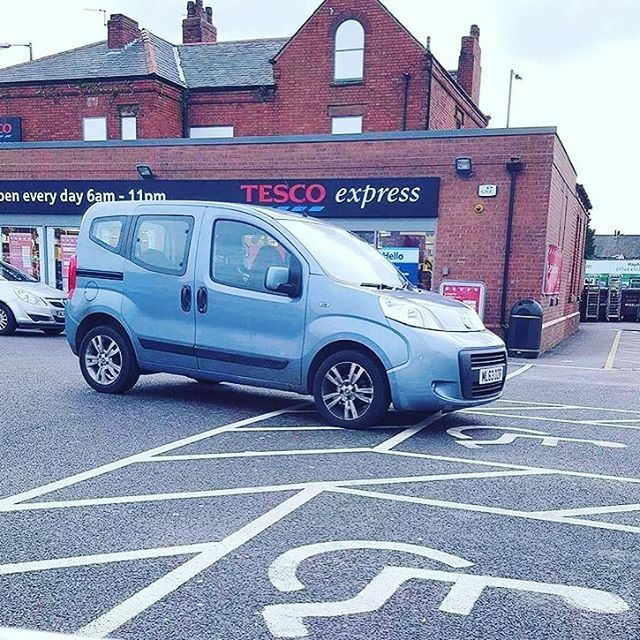 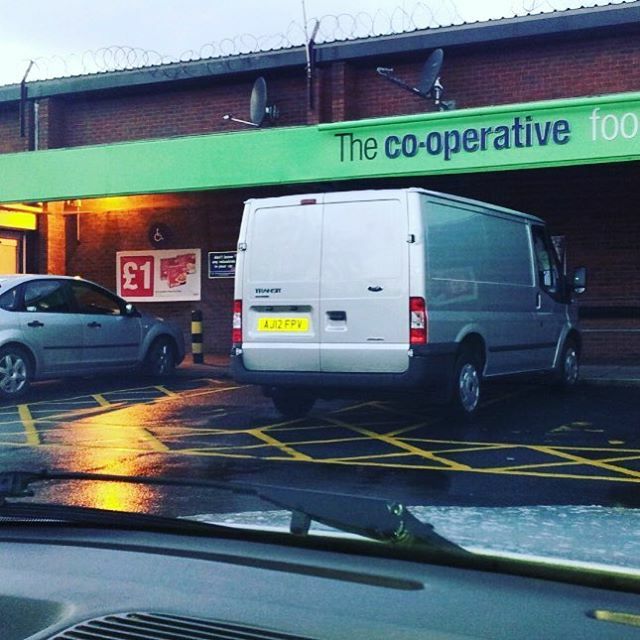 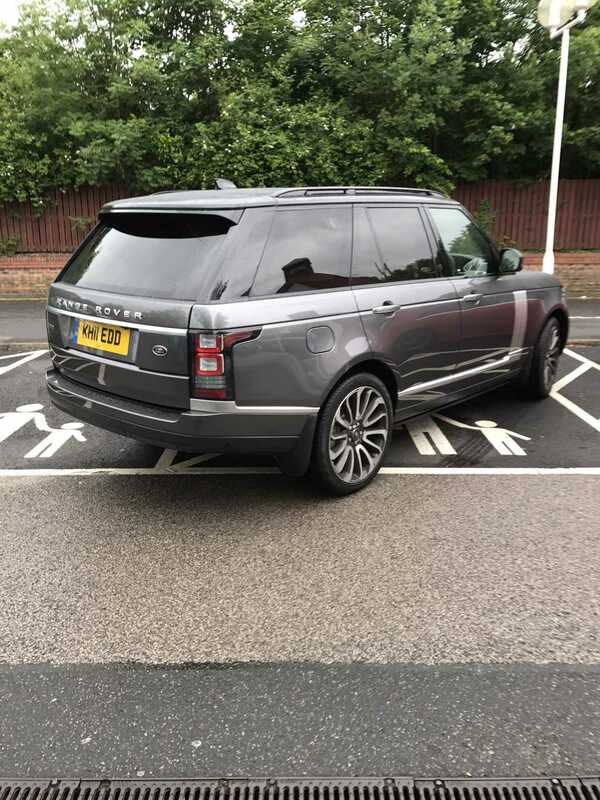 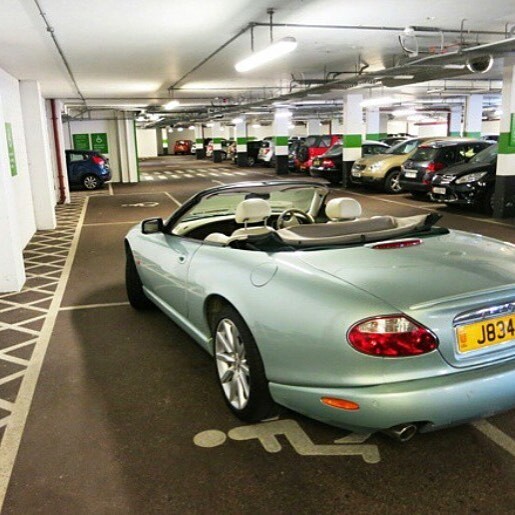 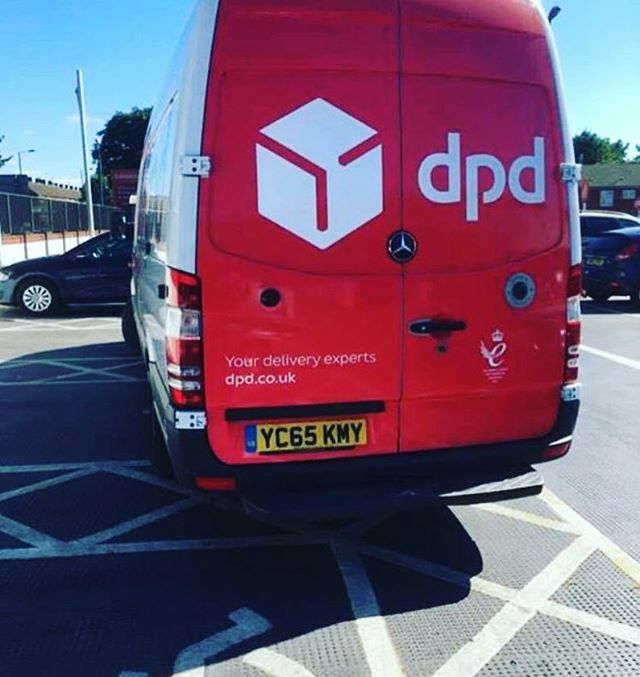 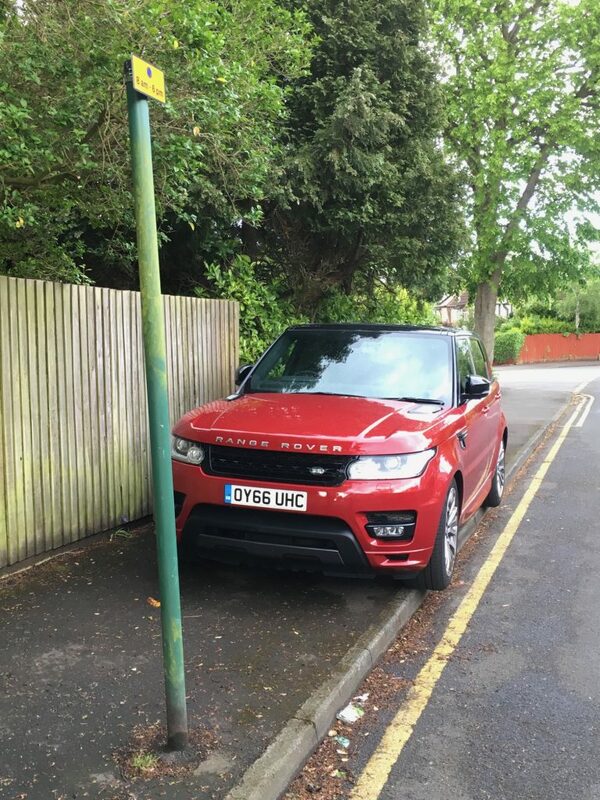 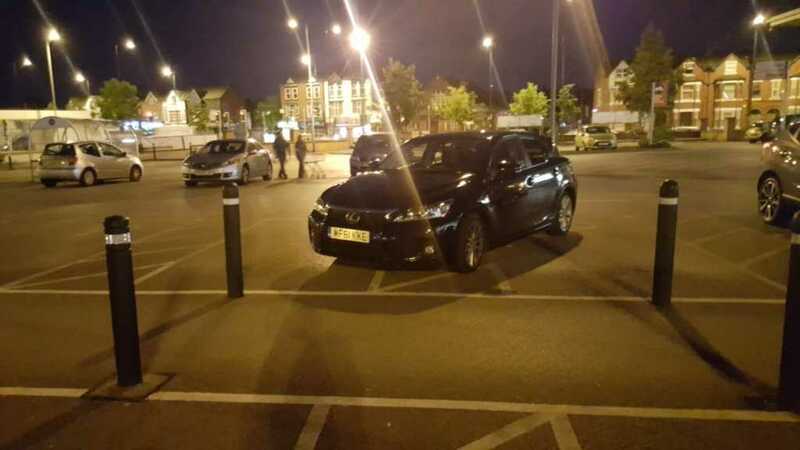 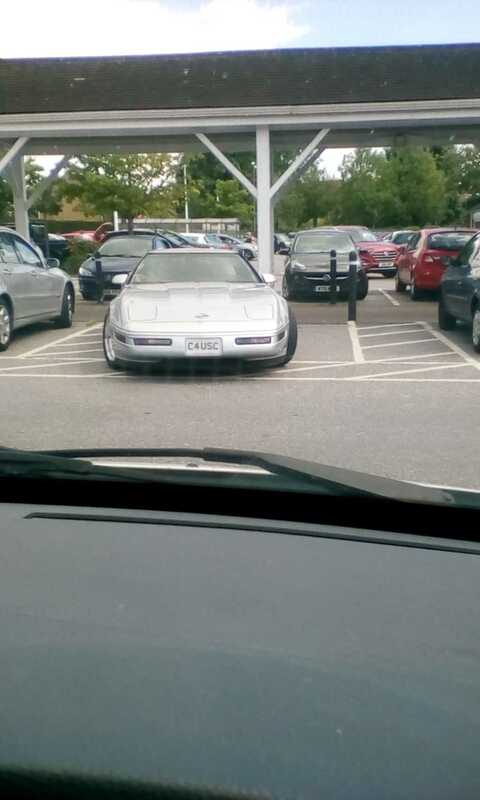 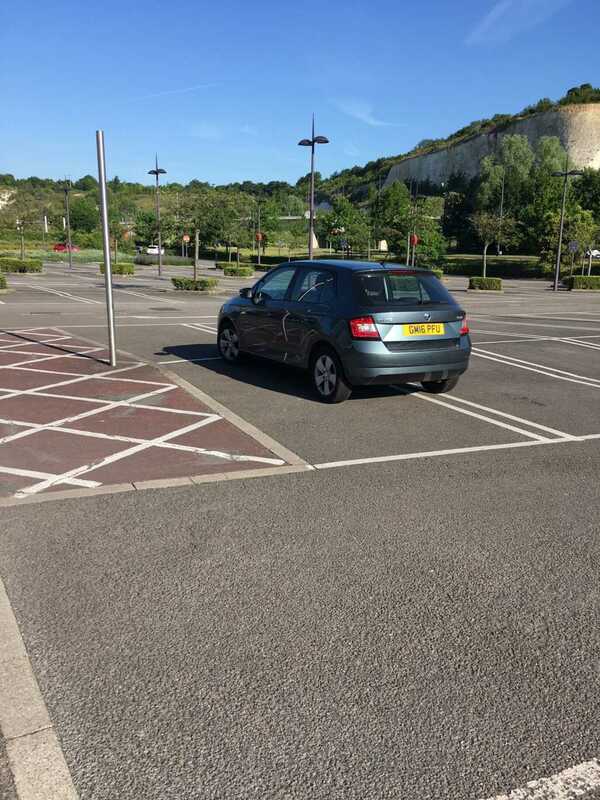 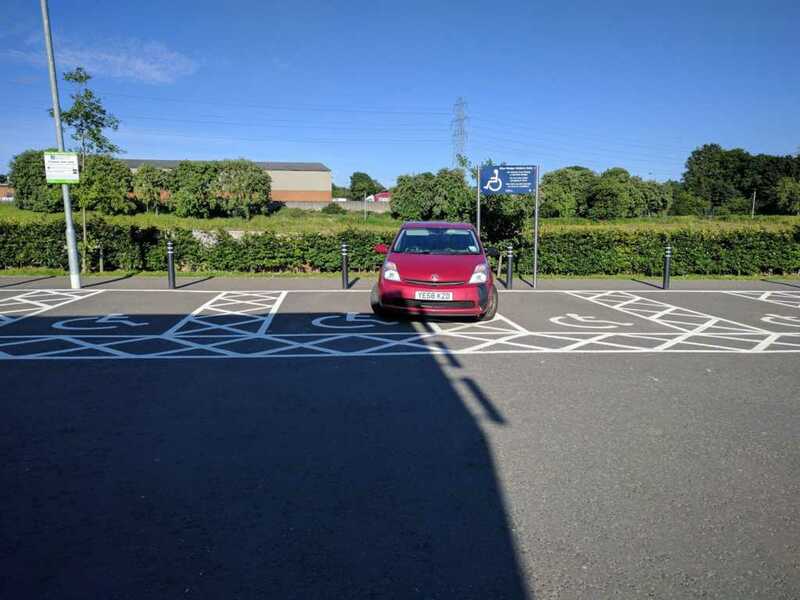 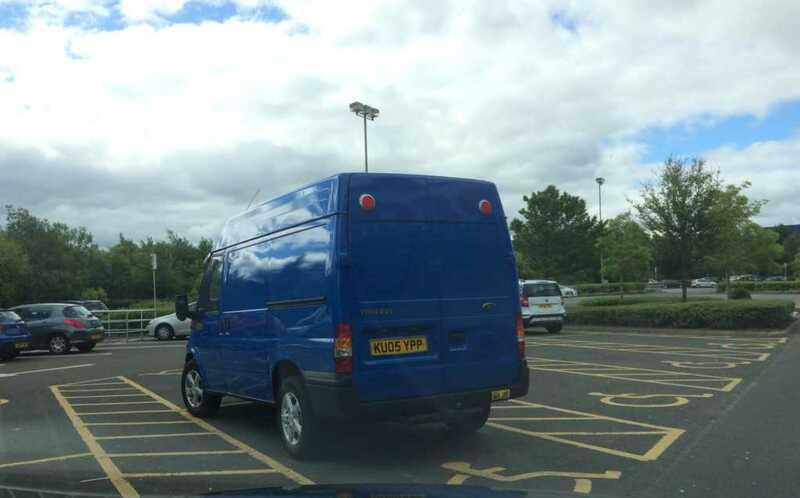 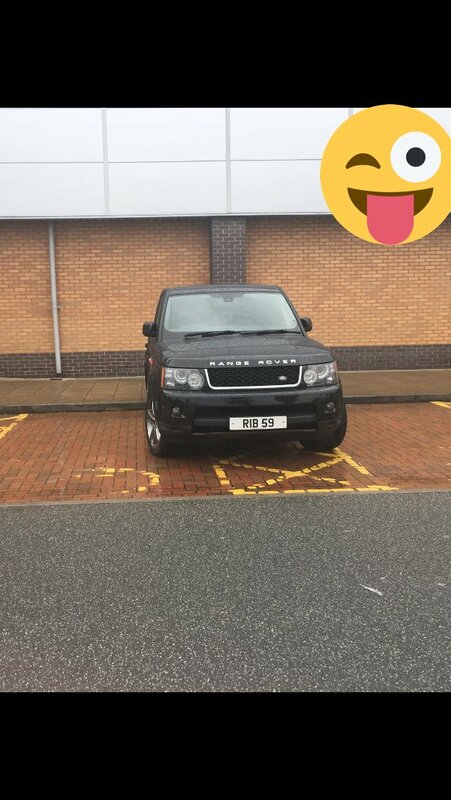 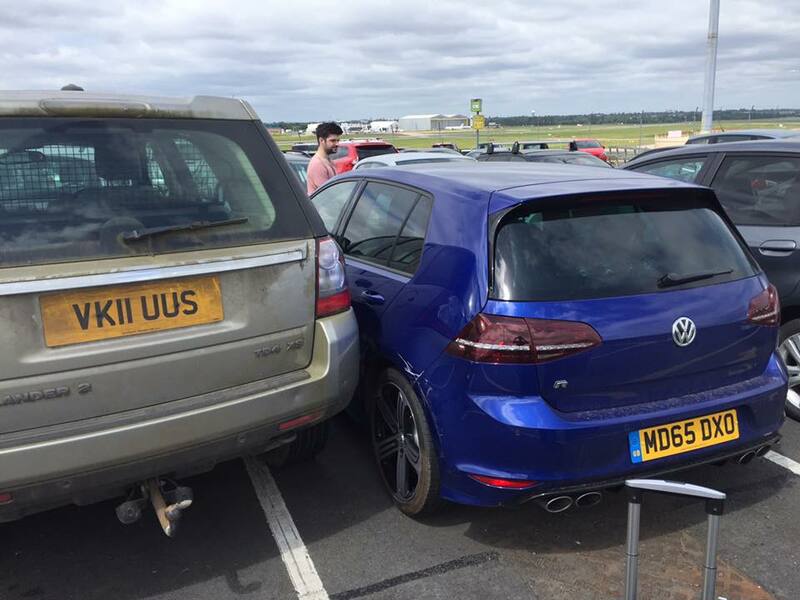 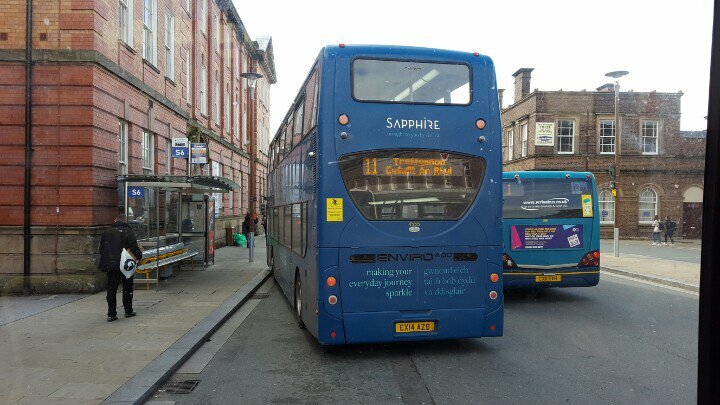 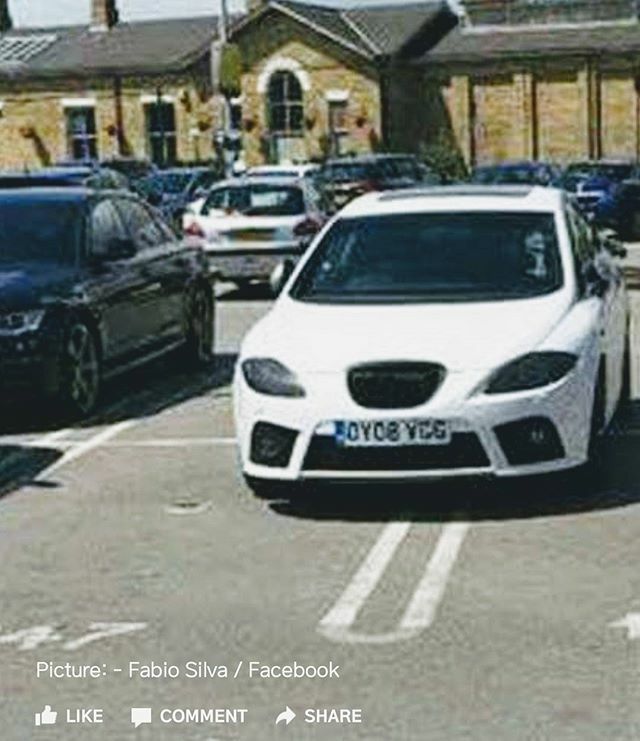 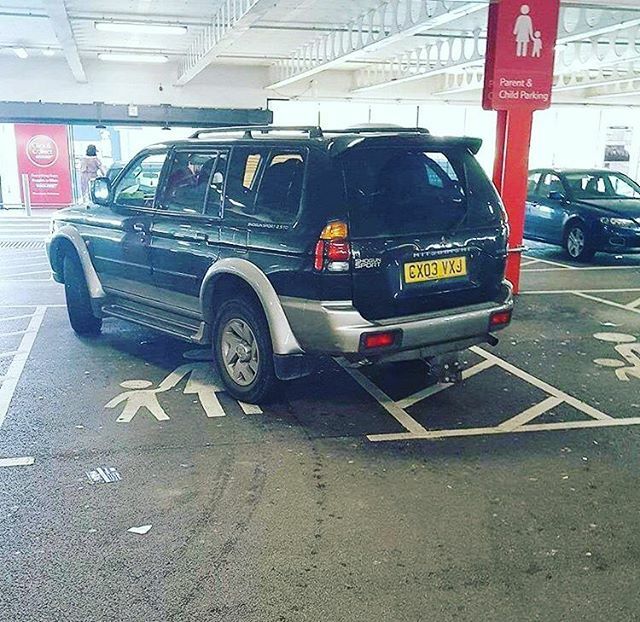 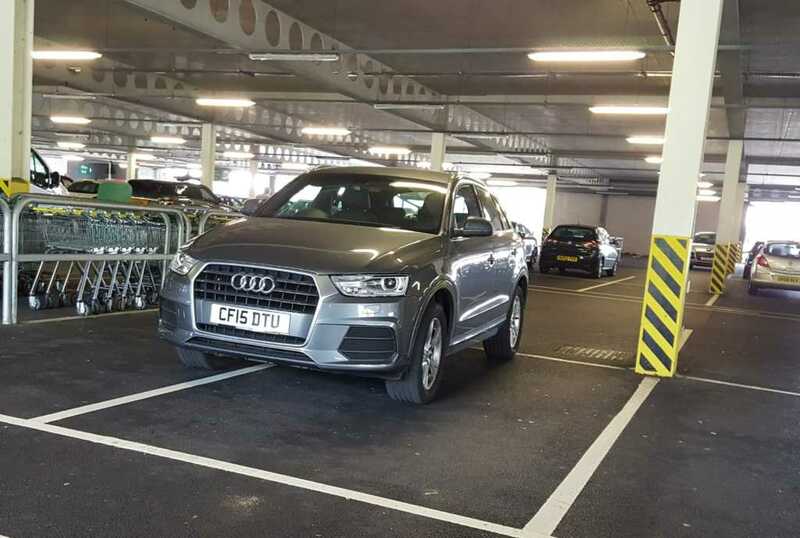 KH11 EDD Do we think, perhaps, that this specimen is worthy of inclusion in the #selfishparker Hall of Infamy?